This Weekend, Meet Me at the EdSurge Summit in St. Louis! 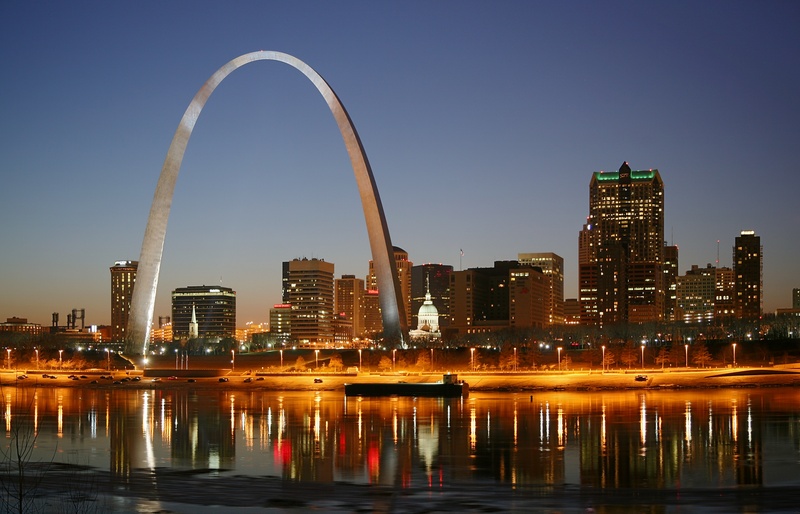 This weekend the TeachBoost team will be in St. Louis presenting at the EdSurge Summit, and we can't wait! Join us on Saturday, October 18 for Educator Day—admission is free! The Summits provide a respectful, collaborative forum for educators and edtech startups to come together, share ideas, get inspired, and connect with peers. We've participated in many Summits, and each one improves upon the last. Take a look at our reflection on the Los Angeles Summit here. Please drop by our table this weekend to say hello and give us feedback on our teacher effectiveness platform. And for you California educators, save the date: we're headed to the Silicon Valley Summit next month. . .